Community mental health groups have welcomed a record $1.45 billion government investment into the sector but say more needs to be done to address lingering service gaps. Health Minister Greg Hunt announced the investment on Wednesday and said it would be accompanied by a new mental health funding model designed to offer greater security for jobs and services. Delivered through 31 Primary Health Networks (PHNs) – independent regional health organisations that respond to local community needs – the three-year funding deal starting in July is $170 million more than the government support over the previous three years. Hunt said since people in different communities faced different challenges, it was important that services were tailored to meet the specific needs of the local population. “The types of health services needed in metropolitan communities, for example, differ dramatically from those of communities in remote and regional areas,” Hunt said. Mental Health Victoria acting CEO Larissa Taylor told Pro Bono News she was encouraged to see more funding in community-based mental health but said further investment was needed. “If you divide that extra $170 million over three years over the entire population it does get diluted and we certainly would like to see both the state and federal governments really invest a significant amount more into mental health,” Taylor said. The $1.45 billion investment includes $77 million for suicide prevention, $74 million for the mental health of people in aged care, $89 million for Indigenous mental health and $617 million for youth mental health services including headspace. The government will also change the way PHNs are funded, in a move Hunt said meant mental health professionals no longer faced uncertainty on short-term contracts. 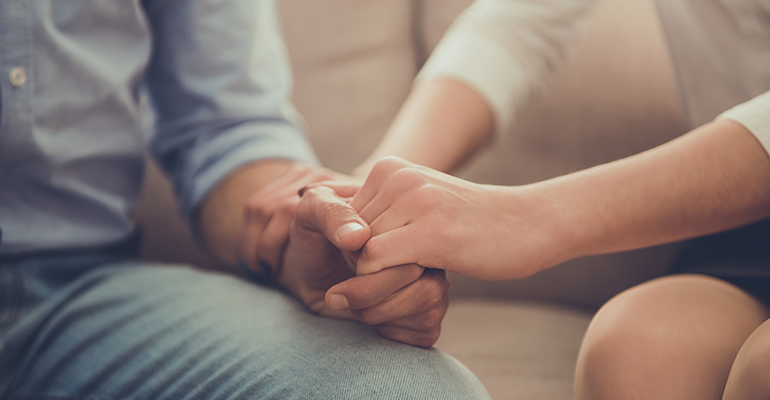 This model will extend funding support for PHNs for mental health services for three years from July 2019, with funding extended annually for a further year if agreed-upon performance measures are met. “This will allow longer-term planning, provide job certainty for thousands of people employed in the sector, and deliver a stronger mental health system,” Hunt said. Taylor agreed this would give services more certainty to employ staff for longer periods, and noted in Victoria mental health professionals had experienced a lot of uncertainty recently with the National Disability Insurance Scheme and changes in funding models. Taylor said what really needed to be addressed was the gap in care between GP and hospital emergency departments, with a dearth of services in that space. She called for the government to start thinking about innovative models of care, particularly for adult mental health. “We are advocating for community mental health hubs for people where they can access services that not only address their mental health needs but other potential needs such as for alcohol and drug related issues or counselling,” she said. It is estimated one in five people in Australia experience a common mental health issue each year. In 2017–18, about 200,000 Australians accessed over 900,000 mental health services through local PHN-commissioned providers. This piece byLuke Michael was first seen on ‘Pro Bono Australia‘, 18 January 2019.